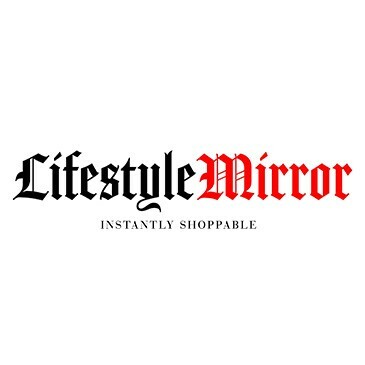 The products we feature on Lifestyle Mirror often come with hefty price tags-our penchant forTom Ford Beauty, say, or the latest Isabel Marant designs. But the truth is that all things-especially beauty-can come at a great price. That's why we've taken the time to create this handy 20 Under $20 guide for all your summer skin care needs. Instantly upgrade your routine for the summer months with these easily afford items. Or perhaps you'd like to buy the whole lot (go ahead!). Just because we searched for things under $20, doesn't mean we scrimped on quality. Freshen up with some of our favorite names-Josie Maran, Kiehl's, Caudalie, etc-in the gallery above. We just happened to know the best things for you at some seriously approachable prices. Drugstore beauty products don't have to be unbearable, you know. Luxury doesn't have a price point. Browse the gallery above to shop the products and achieve beautiful summer skin at a fraction of the cost.